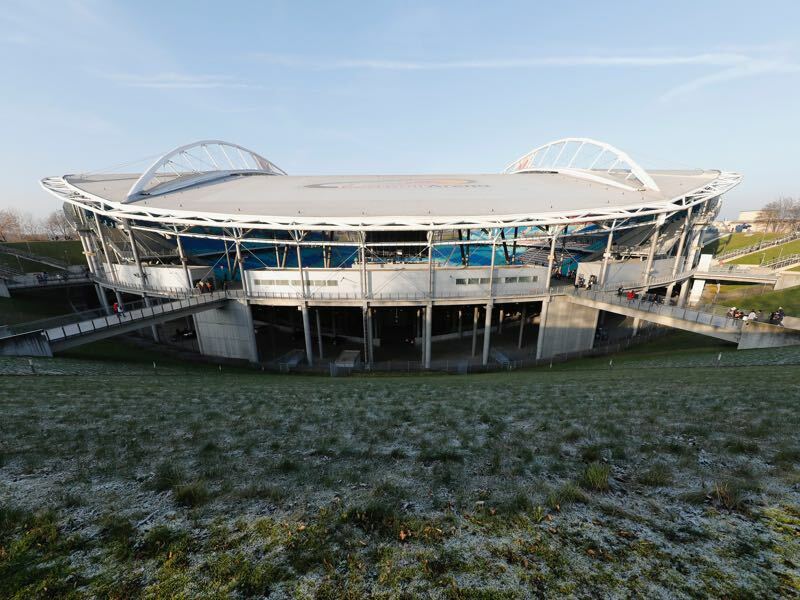 RB Leipzig vs Hamburger SV – Saturday, January 27, 14:30 GMT/15:30CET – Red Bull Arena, Leipzig, Germany. Hamburg are travelling to Leipzig under pressure after losing on matchday 18 to last placed 1.FC Köln. The 2-0 defeat at home to the Billy Goats has brought Köln back to life and pushed Hamburg deep into relegation trouble. As a result, Hamburg fired head coach Markus Gisdol on Sunday and replaced him with former HSV midfielder Bernd Hollerbach. An understudy of Felix “Iron” Magath Hollerbach is now tasked with saving the only team that has never been relegated in Germany from going down to Bundesliga 2. Widely applauded as the perfect candidate Hollerbach is certainly the sort of coach Hamburg need at the moment. 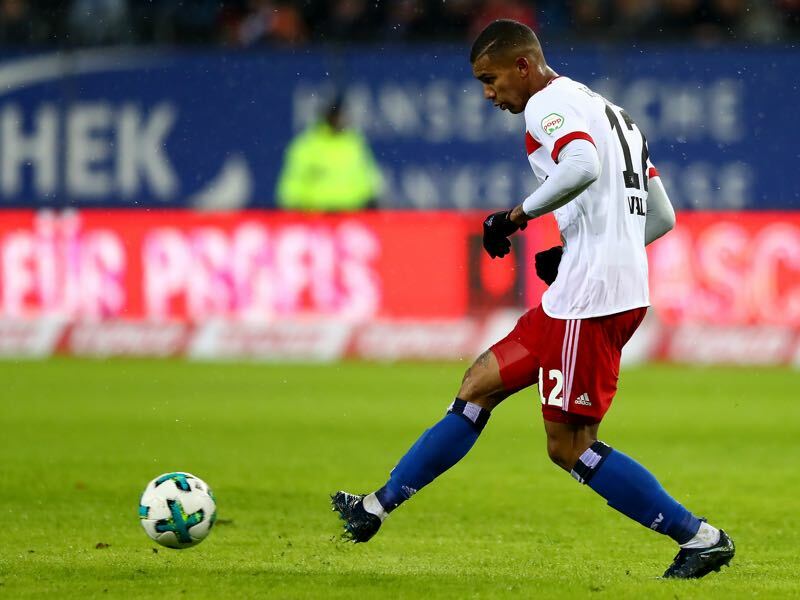 Using the Magath school Hamburg’s squad has moved away from working on the finer details of their transition game towards working on fitness, which seemed to be lacking under Gisdol, and is the foundation of the relegation dogfight. But Hollerbach is more than just a Magath-light, which he demonstrated when seeking a direct line of communication with Brazilian midfielder Walace, who wanted to leave the club. Hollerbach understands that to save the club from relegation every player in the squad will be important. Hence, while the training methods have been harsh, the coach is also looking to fix any problems in the dressing room by bringing players that have felt ostracised back on board. Kicker wrote on Thursday that Hollerbach was “hart, but fair” in his first week at the club. Whether his communication skills and his tactical changes—expect Hamburg to move to a backline with three defenders on Saturday—will work against RB Leipzig remains to be seen. Last season Hamburg started their resurrection against Leipzig with Kyriakos Papadopolous scoring the winner against his former club. Leipzig will, therefore, be warned. Whether that is enough remains to be seen. With just one win in their last five Bundesliga games die Roten Bullen have after all somewhat struggled in the league as of late. The club’s biggest problem has been standard situations with the club conceding too many goals after corners and freekicks. Leipzig head coach Ralph Hasenhüttl already noticed this trend following Leipzig’s Champions League exit against Besiktas Istanbul in December. On matchday 18 Leipzig, however, once again lost after Freiburg scored their winner after a corner kick. 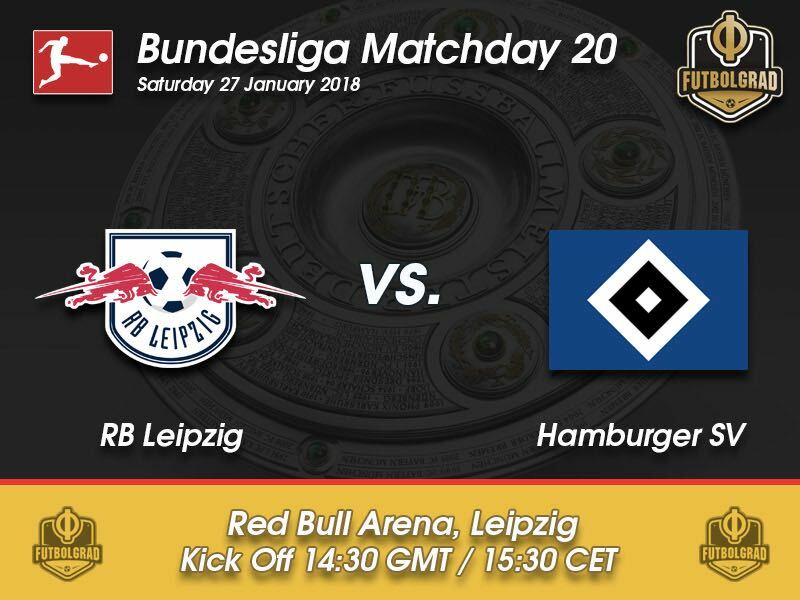 With the likes of Papadopolous in their side, Hamburg have the potential to hurt Leipzig after free kicks and corners, and there is a chance that Hamburg could once again kick off a resurrection against Leipzig. Marcel Sabitzer’s contract renewal at Leipzig is tracking on. 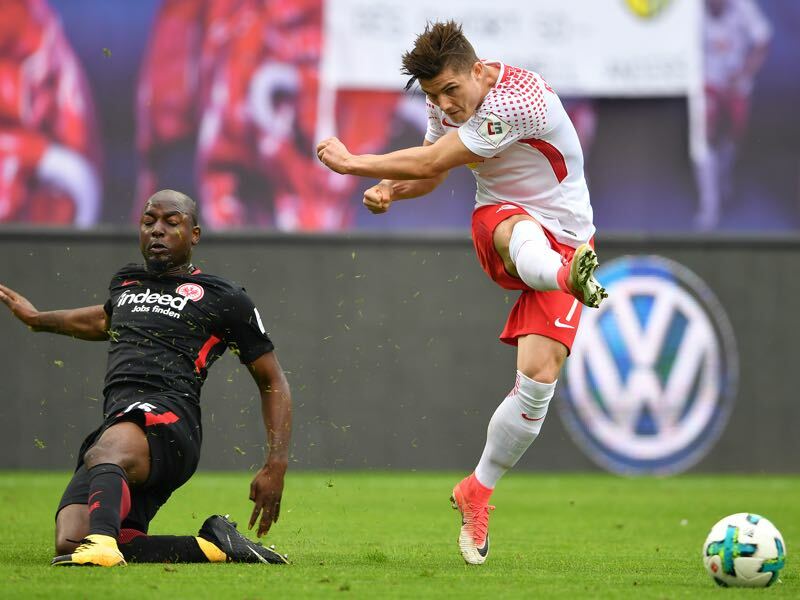 Scouted by Manchester City, the 23-year-old attacking midfielder told the media that he wants to know what Leipzig’s long-term goals are. In other words, whether the club will continue to spend money on attracting young and exciting talent that can help the team grow into a Bundesliga contender that takes part in the UEFA Champions League every season. The Austrian is of course right in demanding to know what his future would be like if he stays in Leipzig. In fact, it is another indication that in Sabitzer the club have a real leader both on and off the field, who will be crucial in Leipzig’s attempt to end a poor run of form. The Brazilian midfielder Walace could be one of the biggest winners of the coaching change in Hamburg. Signed last winter Walace felt that he had lost trust in former head coach Gisdol. Feeling isolated after returning late from Brazil and seeking a transfer to Flamengo to be closer to his pregnant wife Walace wanted a personal conversation with the head coach. But Gisdol never approached the Brazilian and further enhanced the feeling of isolation. Among Hollerbach’s first actions was to speak to Walace and to bring him back into the squad. Hamburg need stability in midfield, and an inform Walace can provide exactly that if he feels valued and trusted. Last season’s 3-0 defeat at home against Hamburg was Leipzig’s biggest home defeat since being promoted. Dennis Diekmeier is going to play his 200th game this weekend and is still awaiting his first ever Bundesliga goal. Only Dietmar Schwager had to wait longer until scoring his first ever Bundesliga goal. The former Kaiserslautern player needed 267 games until scoring his first goal.